There's a link to part two there as well. Someone scrape Jaxx off the floor will you? Just read that male Platypuses have venomous spurs on their back paws! 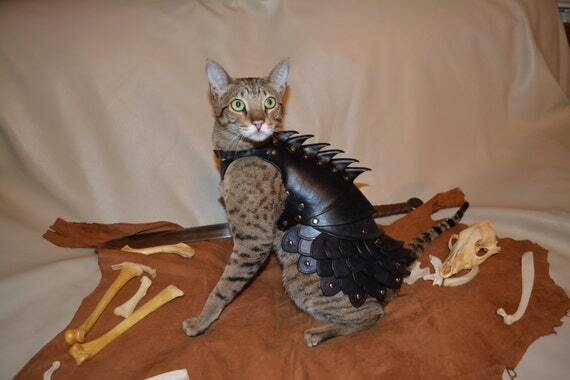 . . .that you can buy Battle Armour For Your Cat ????? The imposing torso section features several riveted, articulated plates and a terrifying rack of dorsal spines. 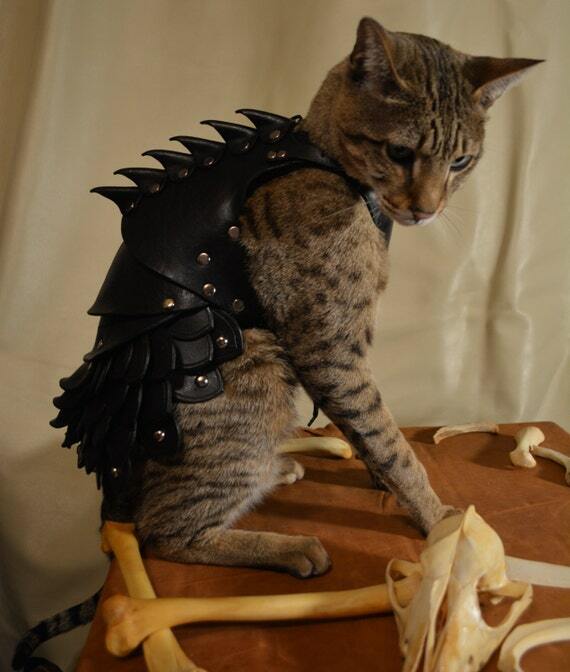 Do not mess with this fully armed and operational Battle Cat!!! Whos Wee Dug wrote: Oh!!! Oh Rudolf??? 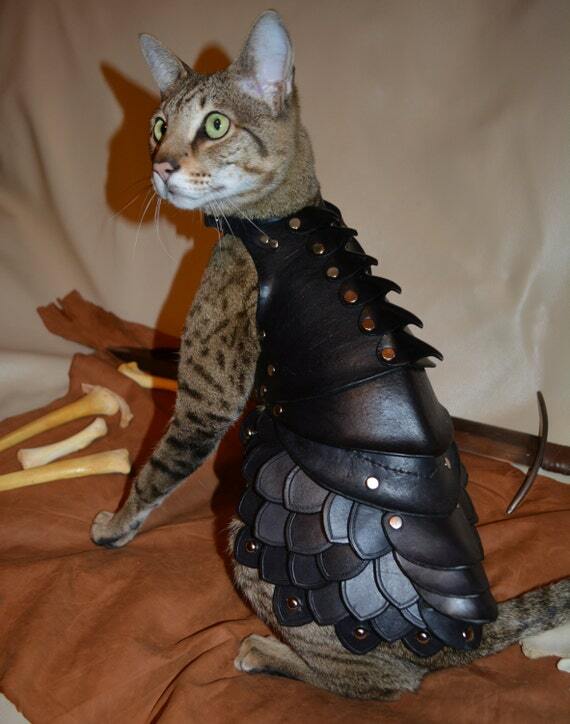 Wot about 'im? Oh Dear/ Deer it was the quickest one I could find for a reply to the post above. Whos Wee Dug wrote: Oh Dear/ Deer it was the quickest one I could find for a reply to the post above. And apparently this is the first of a series. Only if it contains at least one reference to the crucifixion scene in The Life of Brian . . .
Last edited by Grace Speaker on Mon Jul 06, 2015 11:02 pm, edited 1 time in total. Wildlife discussion split off into its own thread. 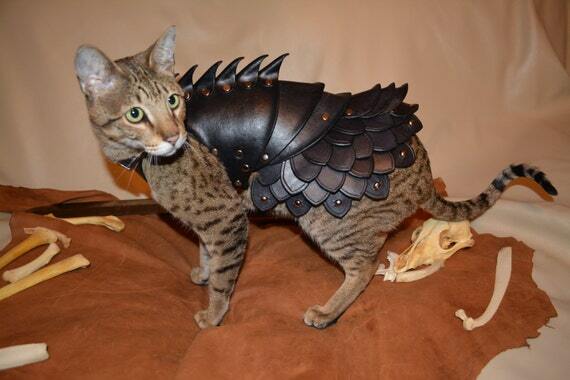 How did they get the body armour on the cat without losing their fingers?